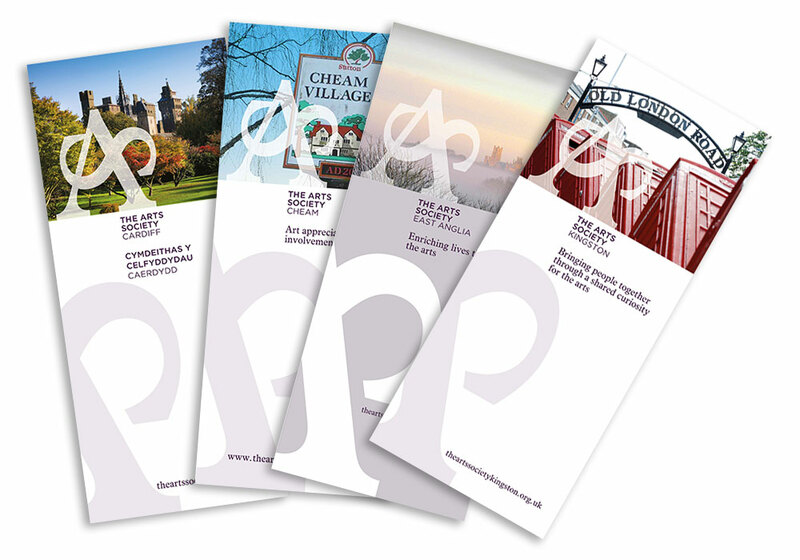 We are able to help Societies and Areas design and produce pull-up banners following our brand guidelines. The banners work best when they reflect the local area. Most Societies will source a good local picture which we can then drop into our templates. At this point it is your responsibility to follow up with the printers to confirm that everything has been received and your delivery date. We do not get involved again unless there is a problem with the artwork and this has been reported to us. 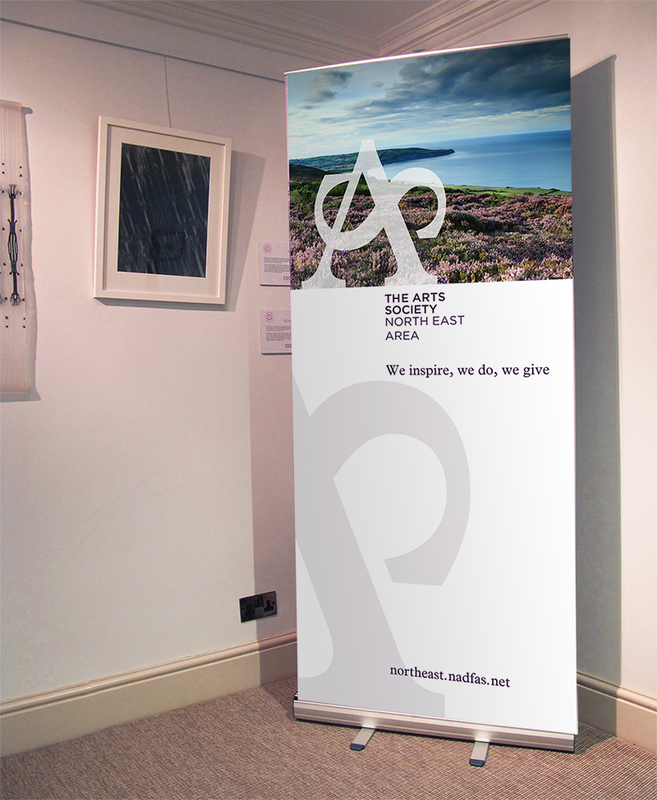 To produce a banner approximately 2 metres in height requires a very large file containing print quality images. We will send you a low resolution proof via email which you can use to check that everything is right, we will then send the high resolution artwork direct to the printers. You don't have to use Only Rollers, you can find the best deal for you and use the printer of your choice, but most Societies have used them because they are reliable and they are used to working with our members.